The All-Latvian parent meeting took place in Riga on March 30 at the initiative of the Russian Union of Latvia Party. 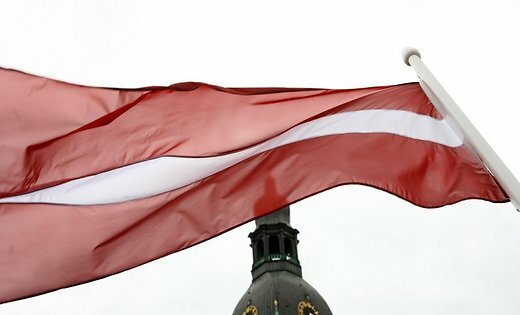 The participants demanded the Ministry of Education of Latvia to change the situation in the school system and once again stated the unacceptability of the transition of education in national minority schools to the Latvian language, the Russian Union of Latvia reports on its Facebook page. All-parent meeting was held for the second time. Last year’s meeting led to the prosecution of some of its participants – criminal proceedings were initiated against a few activists who consistently advocated for the preservation of Russian schools. However, the organizers state, the activists have neither given up or changed their position. Parents of pre-school and schoolchildren were invited to the meeting, as well as those people who consider the situation in the Latvian education system to be unfair. The organizers discussed with the participants a list of pressing issues – the aim of educational reform and its consequences, the disadvantages of teaching students of minority schools in Latvian and specialists who could help those children who had problems with studying. The program of the Russian Union of Latvia, which is to take in the elections to the European Parliament, contains the statements in defense of Russian schools. Russkiy Mir reported earlier the party to have proposed providing cultural and educational autonomy for Russians living in Latvia.